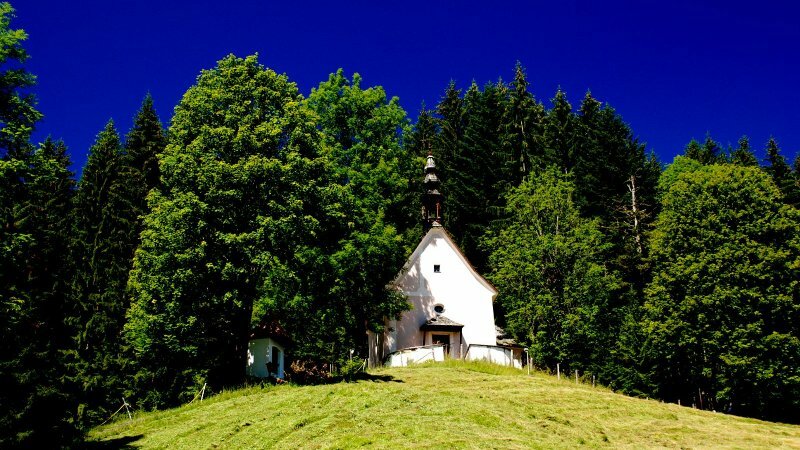 The romantic Kalvarienberg church in Gosau is certainly one of the most beautiful places of happiness in the Salzkammergut. 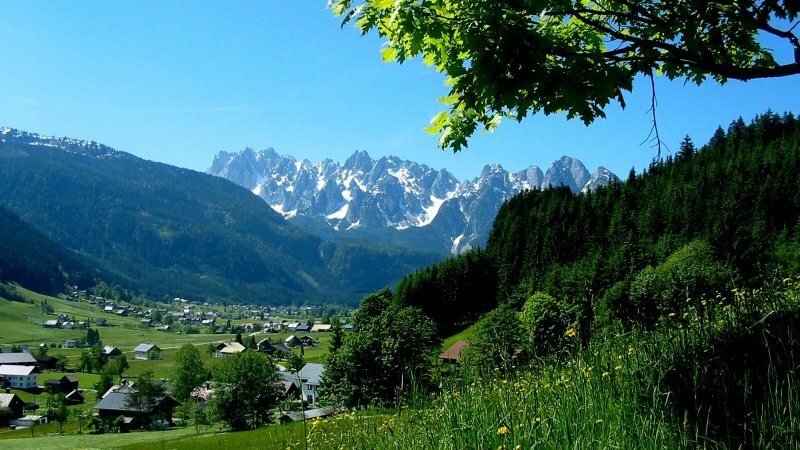 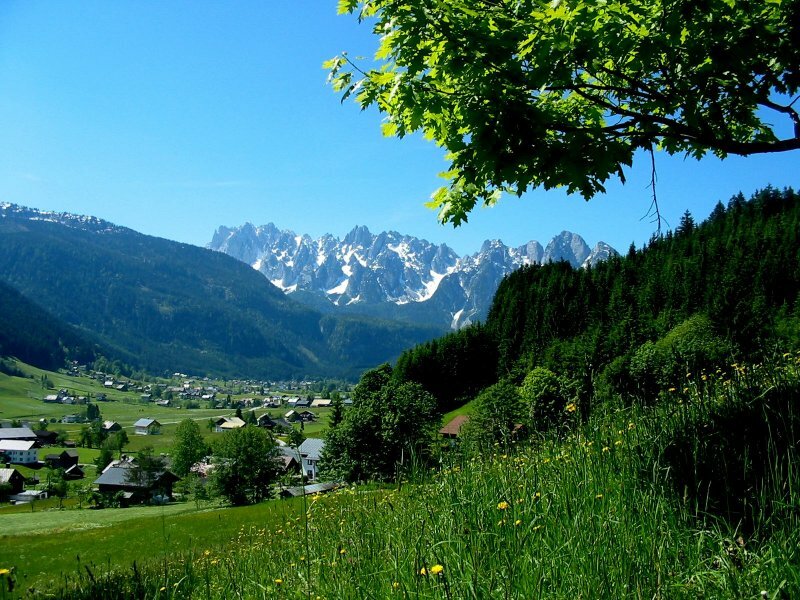 The idyllic gem, a 30 minute walk from the Gosau Tourist Information office, is located high above the holiday resort with wonderful panoramic views of the entire Gosau Valley and the mighty peaks of the Gosaukamm thrown in for free. 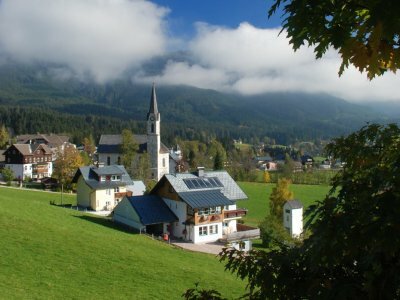 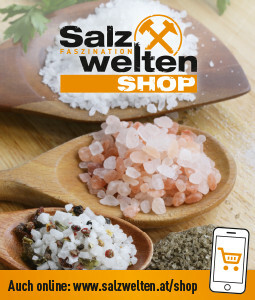 In 1775, the Hallstatt salt merchant Johann Sollinger erected the Kalvarienberg church and the Stations of the Cross with its five chapels, although - or because – back then Gosau was constituted as an almost closed Protestant community: The Innsbruck University Professor Josef August Schultes, who travelled through the Salzkammergut between 1784 and 1808, even speaks of an Austrian Wittenberg. 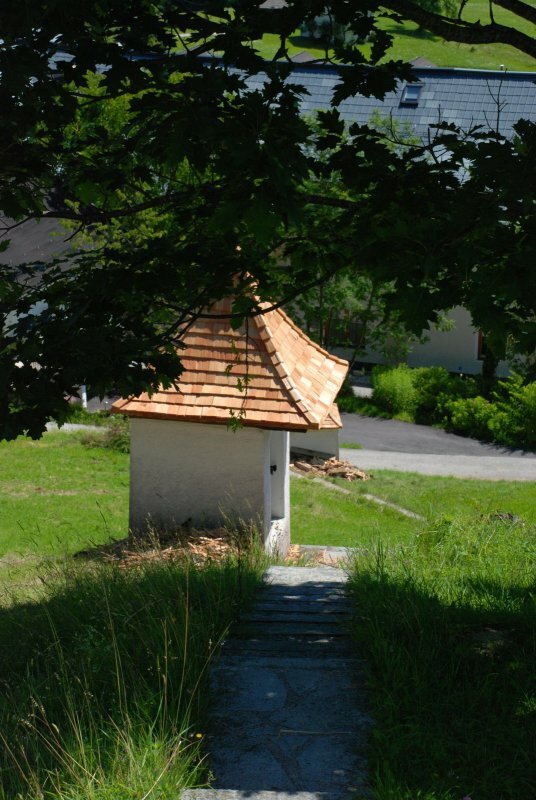 Much water had to flow through the Gosau stream before the peaceful ecumenism. 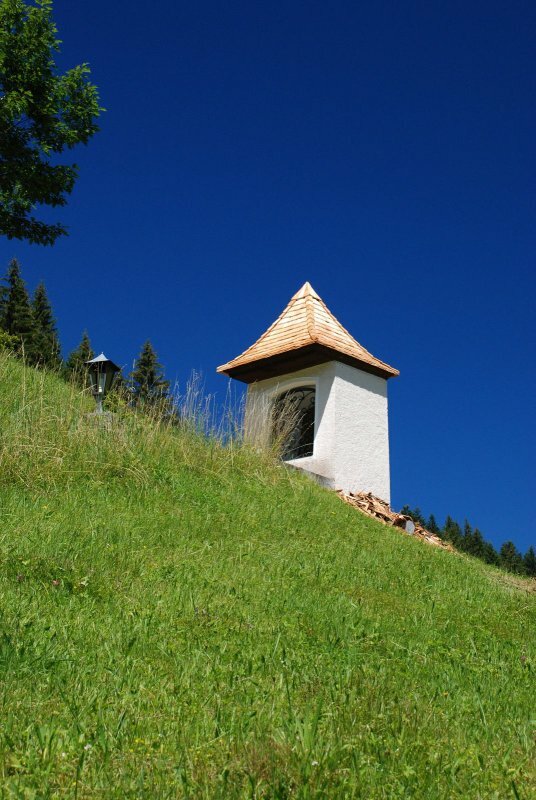 For example up until 1861 the Protestants refused the tolling of bells or building of a tower and the Catholic priest charged ‘surplice fees’ for christenings or weddings even if they were carried out by his evangelical colleague. 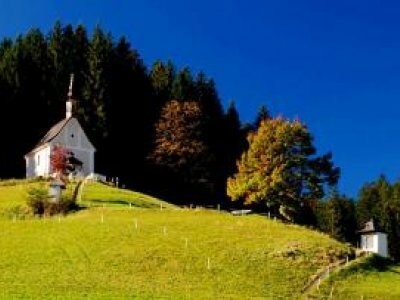 Our tip: The Kalvarienberg church ‘Glücksplatz’ (place of happiness), is especially charming in late summer when the early morning fog lies over the valley and Gosau slowly awakes. 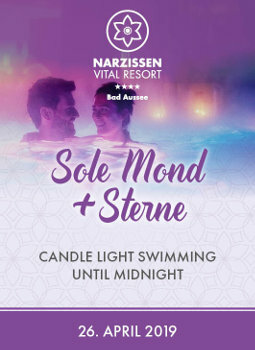 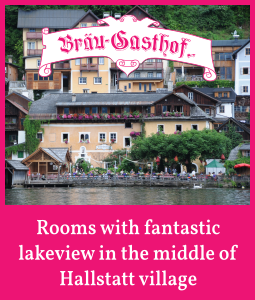 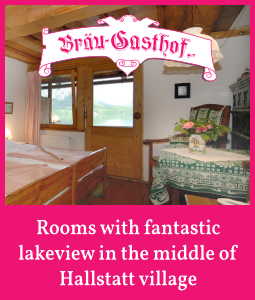 We suggest you experience it for yourself during a holiday in Gosau! 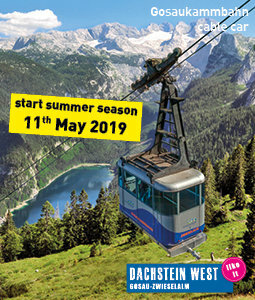 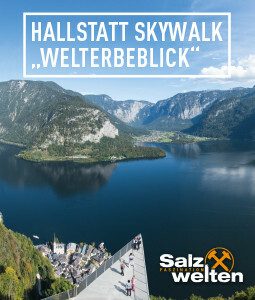 Whatever you choose, we wish you a pleasant holiday in the UNESCO World Heritage region of Hallstatt Dachstein Salzkammergut. 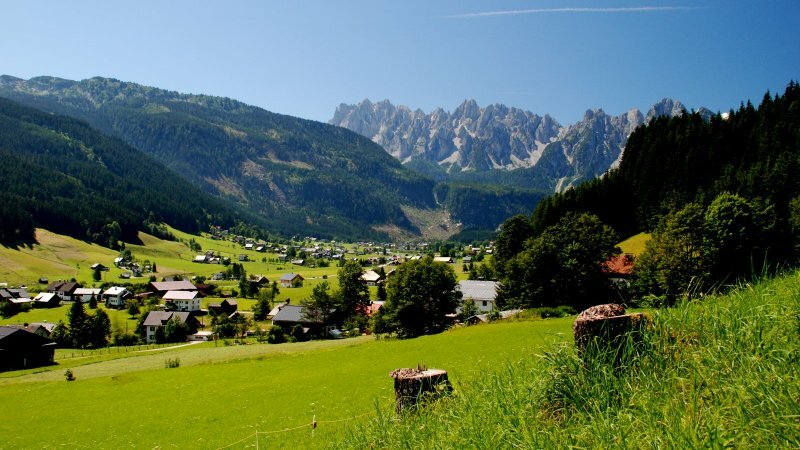 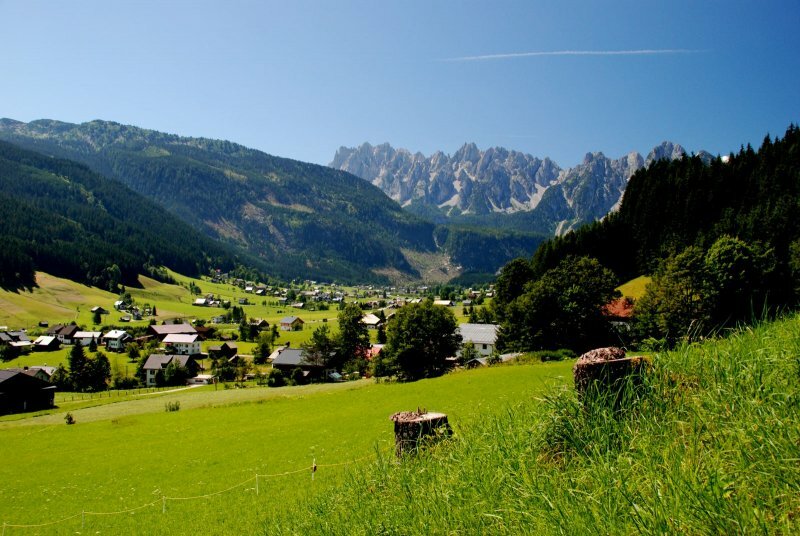 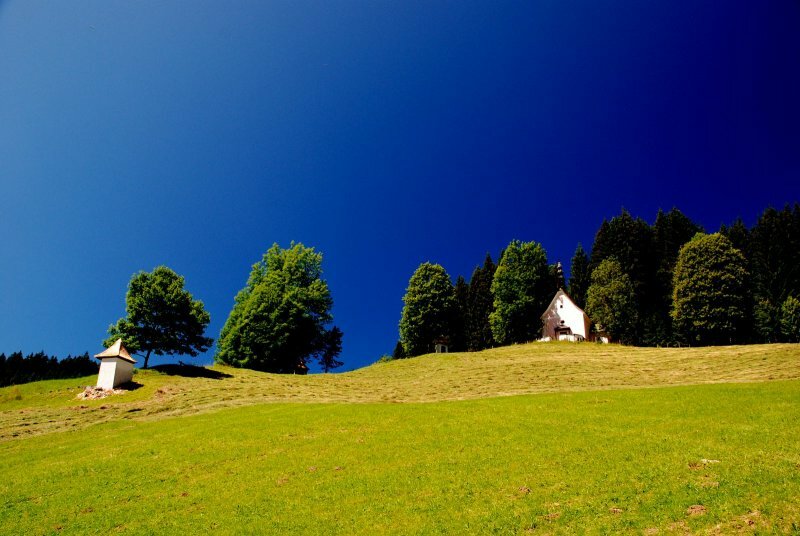 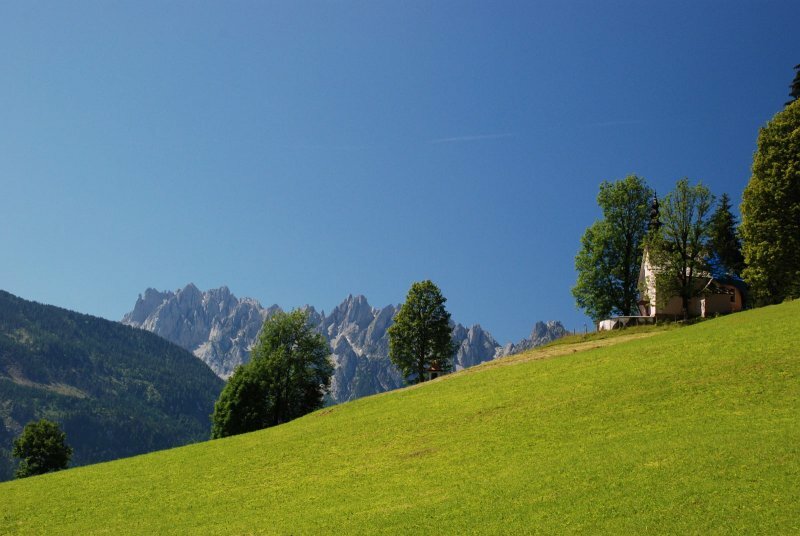 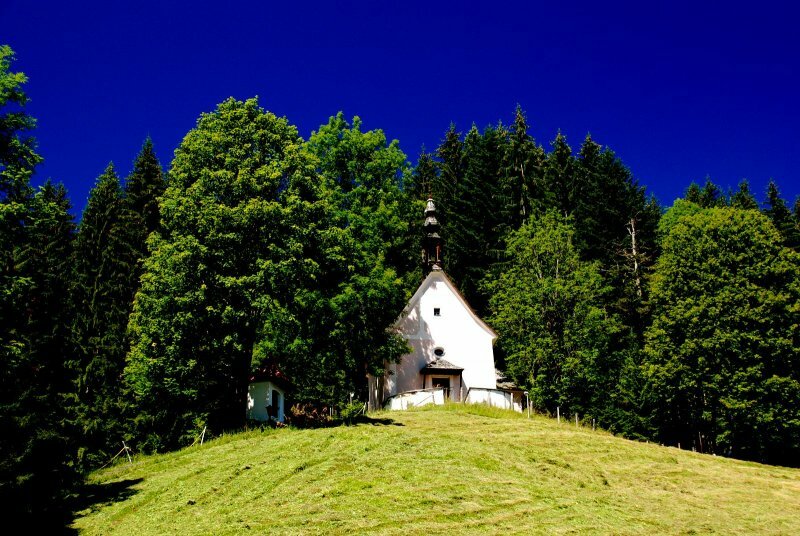 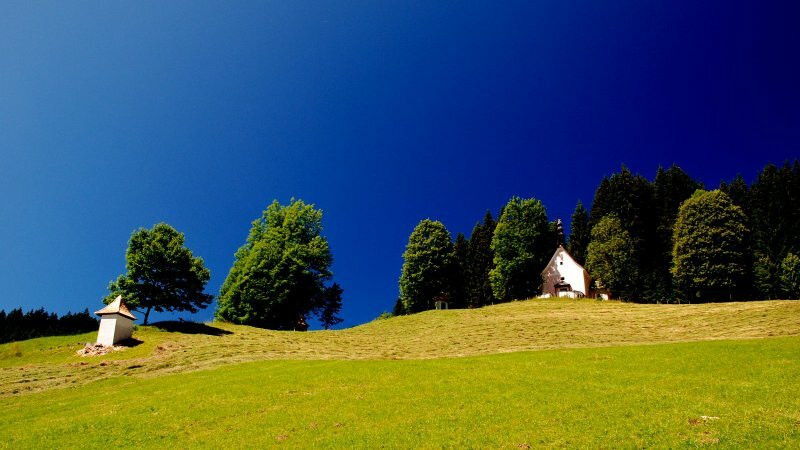 Gosau | Panorama route: Family-friendly hike along the Gosau valley. 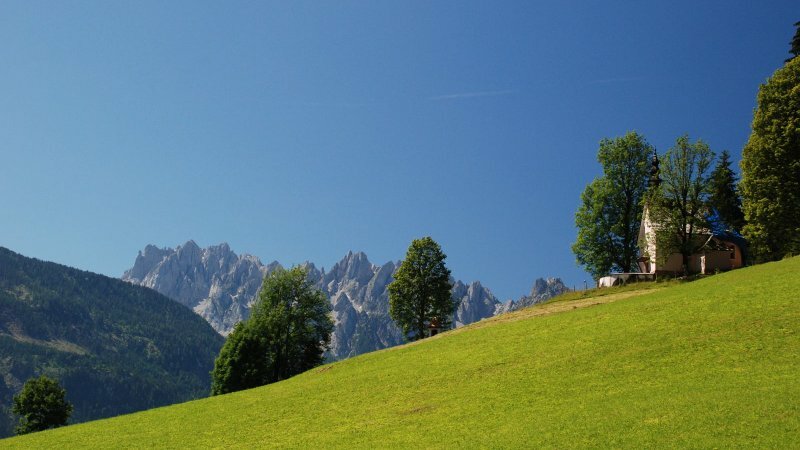 A special experience. 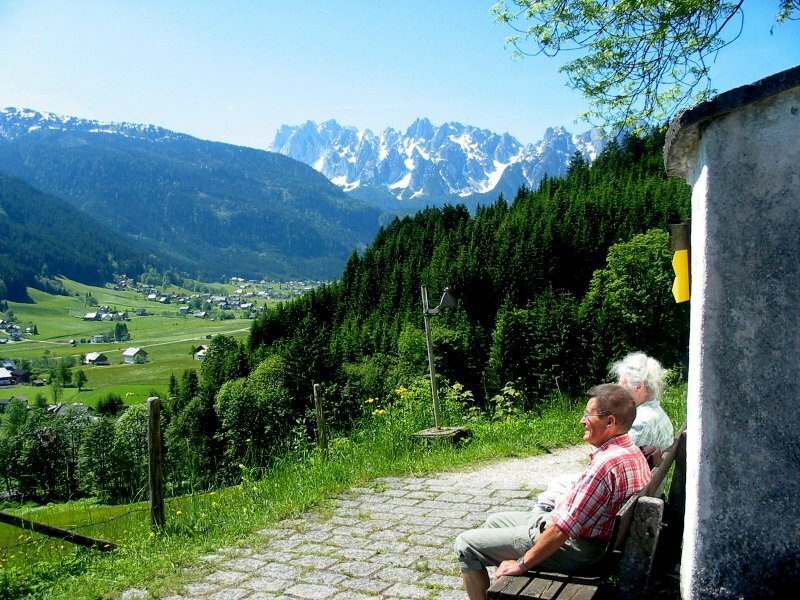 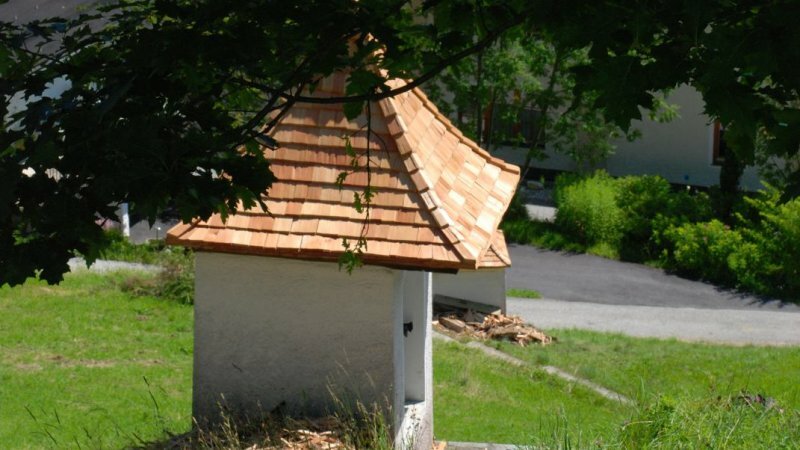 Gosau | An easy stroll from the village centre through the church quarter. 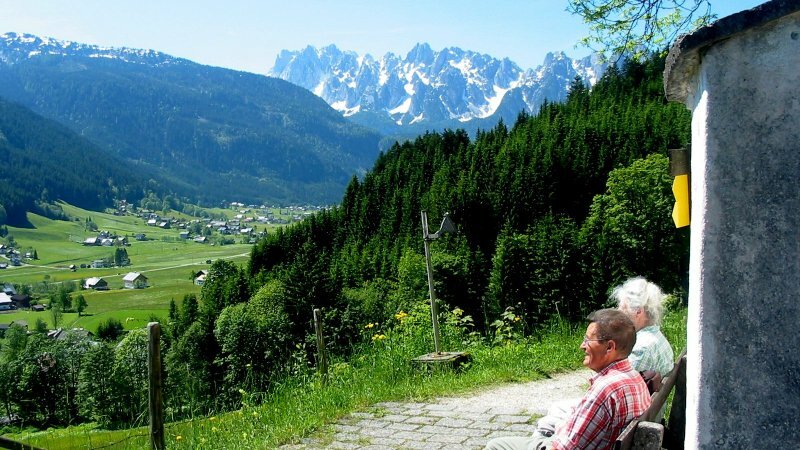 This stroll is also suitable for families with pushchairs. 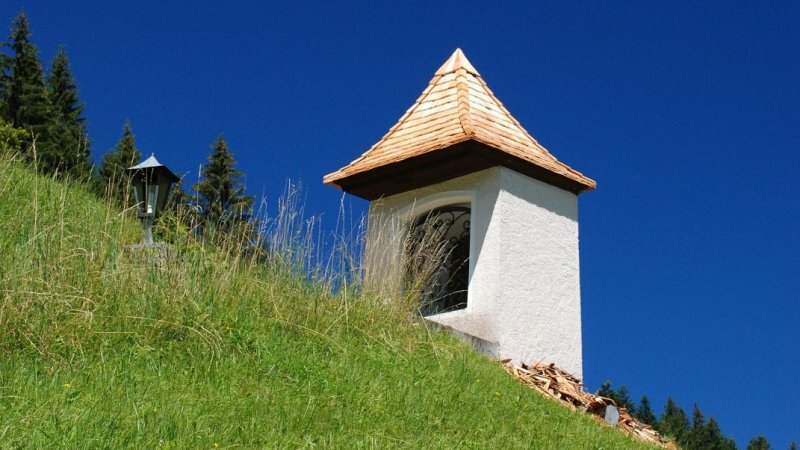 Hoher Sarstein - The peak of emotions!